NIVEA MEN All in One Face Wash helps with: Spot Removal. Deep Cleansing. Oil Control. Reduced dark spots accumulated from dirt and residues. Healthy looking & fresh feeling skin. 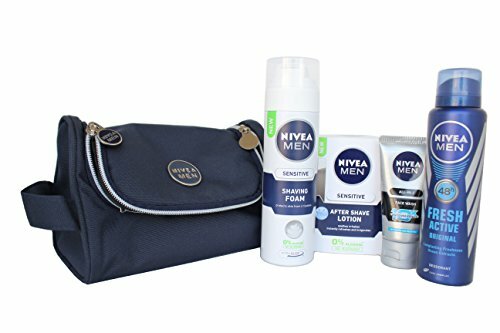 4005808925650 Nivea Men Grooming Kit Worth Rs697 price list was obtained from online retailers like flipkart, amazon, myntra and more.